World Vision commits to support early recovery efforts for Marawi as thousands of its displaced families start returning to the city. 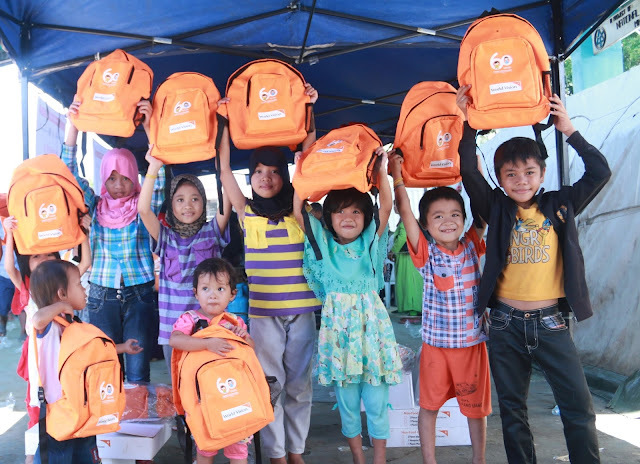 "We will continue to stand with the people of Marawi, especially with the children who are at the heart of our response," assures Rommel Fuerte, World Vision's National Director in the Philippines. In coordination with the government, local partners and the conflict-affected communities, World Vision continues its humanitarian efforts to address the evolving needs of the affected people. "We have started our post conflict assessments in some areas of Marawi. Our next steps will be based on the result of the said activity. We will ensure the participation of the affected population and will continue to engage local partners in the implementation of early recovery interventions," explains Ajab Macapagat, Humanitarian and Emergency Affairs Director. World Vision targets to help at least 1,000 families in the city, focusing on livelihood, psychosocial and education interventions. Following the Philippine President's declaration of Marawi's liberation from the armed groups which attacked the city last May, the government continues to facilitate the homecoming of families to the cleared barangays or villages. The 5-month armed conflict has displaced about 400,000 people and affected more than 80,000 school-aged children. It has also disrupted the livelihood of more than 69,000 farmers and around 118,000 workforce. Macapagat further explains, "The early days of the response focused on home-based IDPs in Iligan City, Balo-i and Munai in Lanao del Norte and Lumbayanague, Marantao and Piagapo in Lanao del Sur. 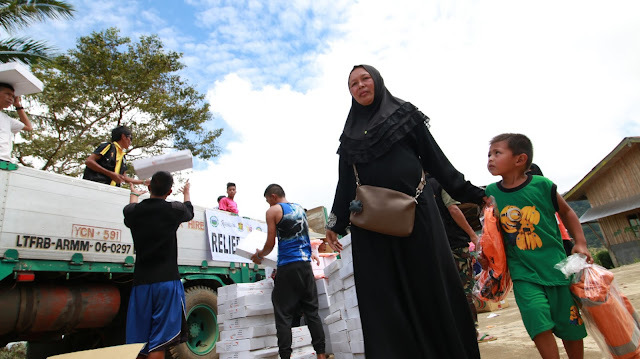 Now that the government has cleared several areas in Marawi, the response will now shift in helping the families as they reintegrate themselves in the city." 39-year old Raisa is one of the many displaced mothers who now face the daunting task of rebuilding their lives from the rubble. She takes care of her three children and is also 5-months pregnant. 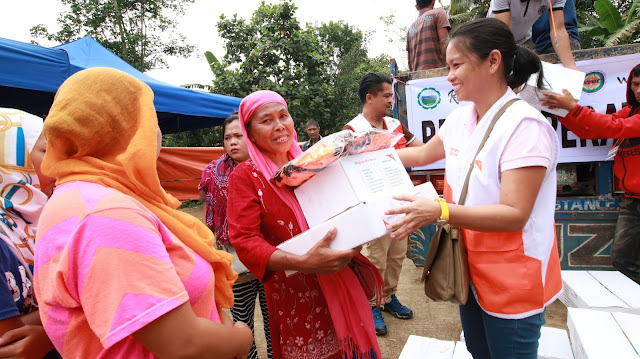 "Some people were afraid of us after the Marawi crisis started so more than the relief items, it matters that people come here, talk to us and listen to us," shares Raisa. She has been attending World Vision's women and young child space (WaYCS) in the outskirts of Piagapo in Lanao del Sur. 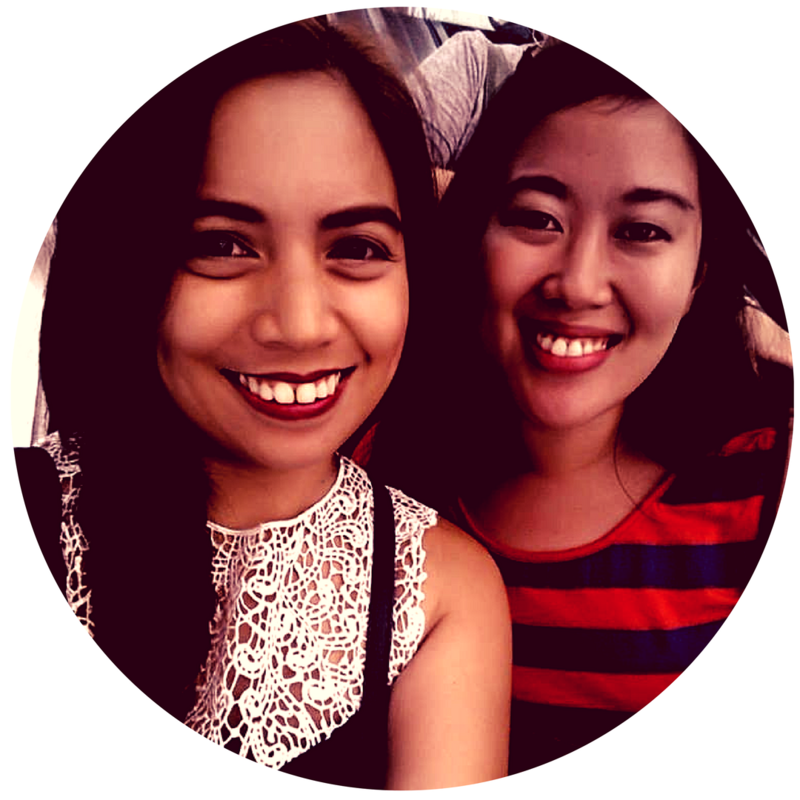 "The 10-day WaYCS has also been a good venue for me to mingle with other mothers and get support as I take care of my children, especially the baby inside me," she explains. Her child Hanzela, also joined the child-friendly space and was given a learner's kit. To date, the organization, through its local partners Ecoweb, Mindanao Tri-partite Youth Core (MTYC), Rawaten, Lanao Youth Council and Tapukan Farmers' Movement for Progress and Concord, Inc. has reached at least 40,000 people through its multi-sectoral interventions. About 20,000 children were served through setting up of 14 child-friendly spaces and provision of learner's kits while 4,000 families or approximately 20,000 people were given hygiene kits that included toothbrushes, toothpaste, underwear for both children and adults, sanitary napkin, nail cutter, malong, bath and laundry soaps and other non-food items like mosquito net, fleece blanket and plastic mat. World Vision, through the departments of education and social welfare, has provided 12 temporary learning spaces and 1,000 5-gallon water.